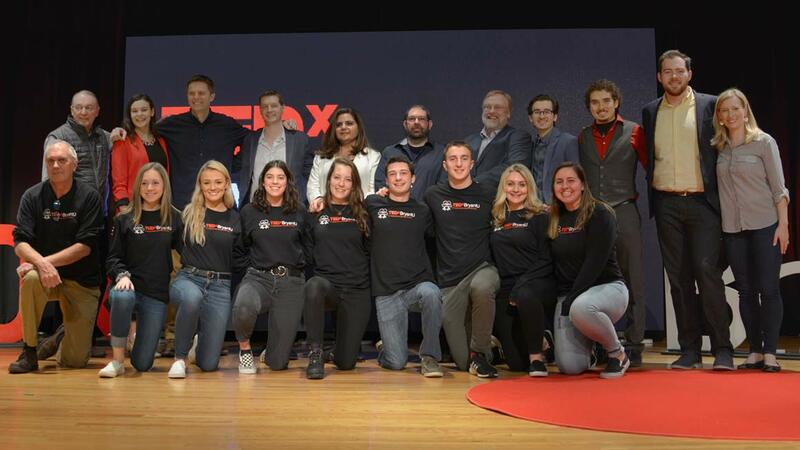 TEDxBryantU 2019 was a collaboration among students, faculty, staff, alumni, and friends of the University committed to building a better future. 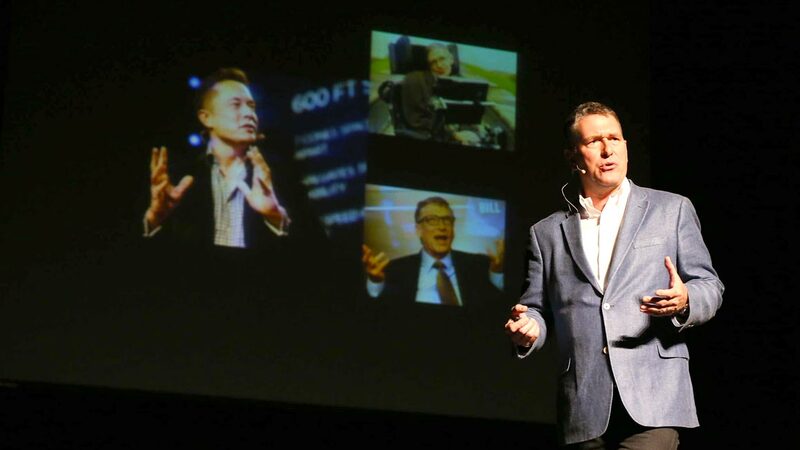 TEDxBryantU 2019 provided an outlet for speakers with ideas about how to make our world a better place, supporting the event theme: Keys to the Future. 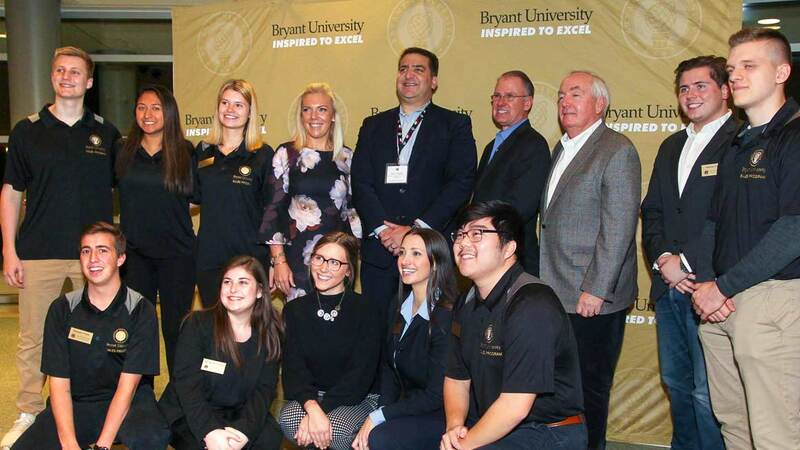 Faculty, students, alumni, and friends of Bryant University shared those ideas with an audience of more than 200 members of the Bryant community eager to embrace the visions set forth by each speaker. The conversation didn’t end with the February event. 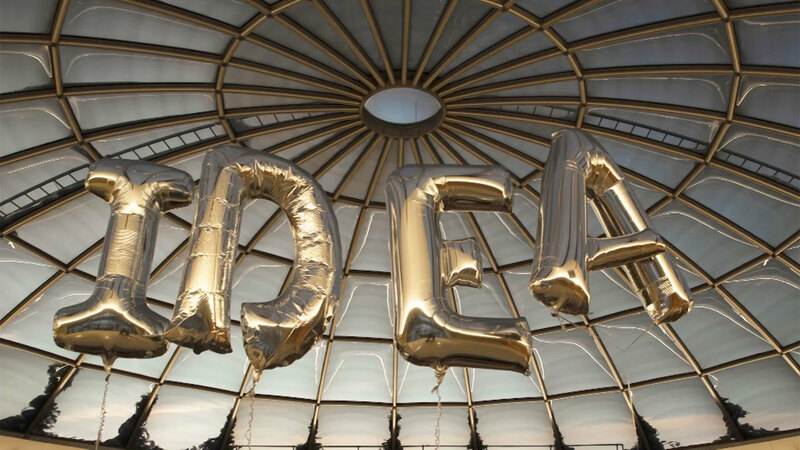 TEDxBryantU 2019, organized by Bryant University students and licensed by the TED media platform, sparked conversation and discussion throughout the Smithfield campus, and videos of the talks will be shared globally via the official TEDx Playlist. "TEDxBryantU 2019 was really a cross-effort between every department in the University. 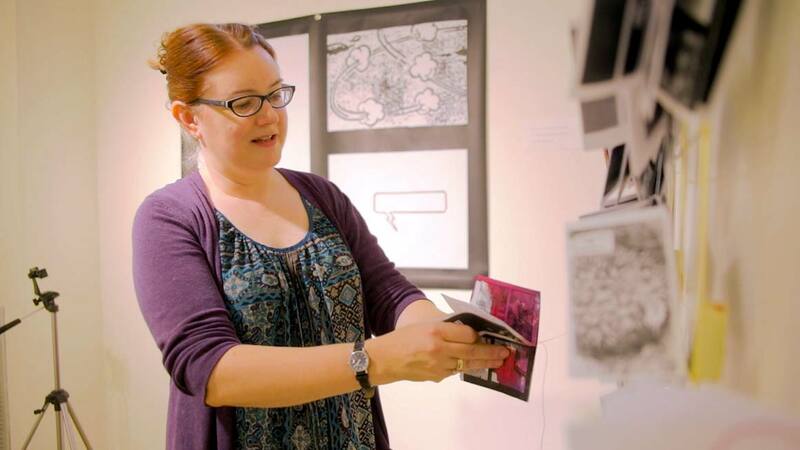 Everyone came together to help make the event a success." “TEDxBryantU 2019 was really a cross-effort between every department in the University. Everyone came together to help make the event a success,” agrees MacMillan.